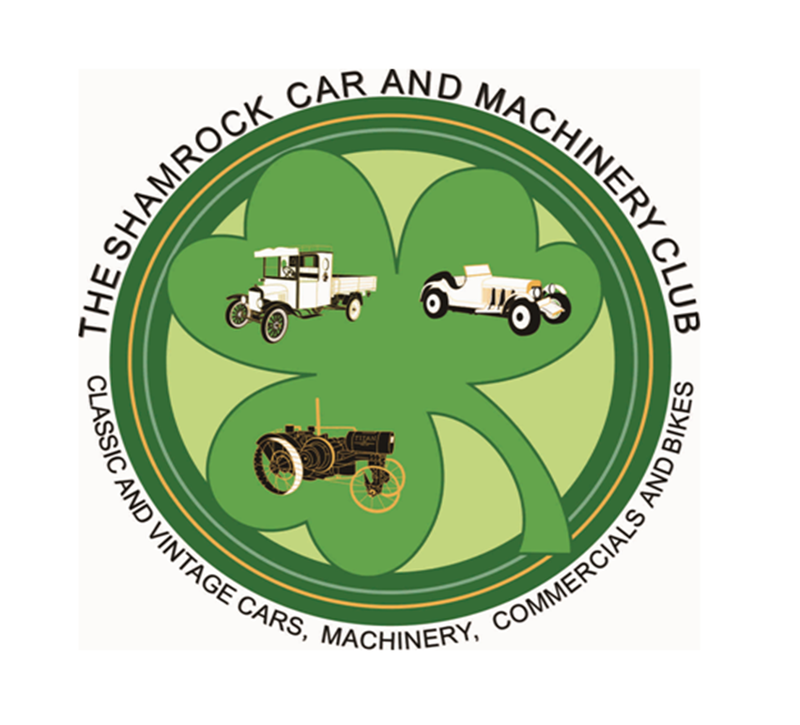 The Shamrock Car & Machinery Club will be hosting its annual Vintage Show on the May bank Holiday Monday, 6th May. The show has been increasing in size and popularity over the past few years and this year we have added even more. Guess the Crushed Car Competition to test your knowledge - €50 prize! A great day out for all the family, full Hotel Bar & Restaurant facilities on site. Admission is just €5 per person or €10 for a family. Free car parking. All proceeds in aid of local charities. 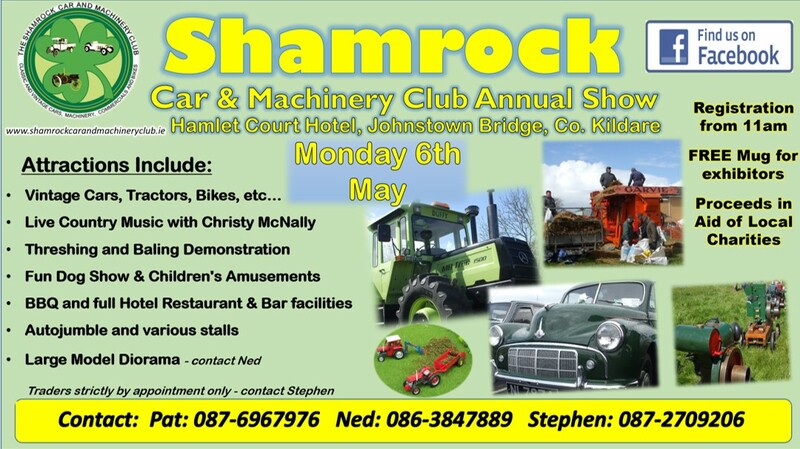 The show is held in the grounds of the Hamlet Court Hotel in Johnstown Bridge, just 5 Mins from J9 on the M4. Exhibiters entrance open from 9am. Exhibit cars on hard standing. Just a reminder to all current and new members that Membership for 2019 in now due. The Cost is €30 for the year, additional family membership €20 and Junior members are €15. It is the ideal time for new members to join. Money can be paid at any of our monthly meetings or posted directly to our treasurer. Congratulations to club member Damien Mc Dermott who was awarded the prestigious 'Club Person of the Year' award. 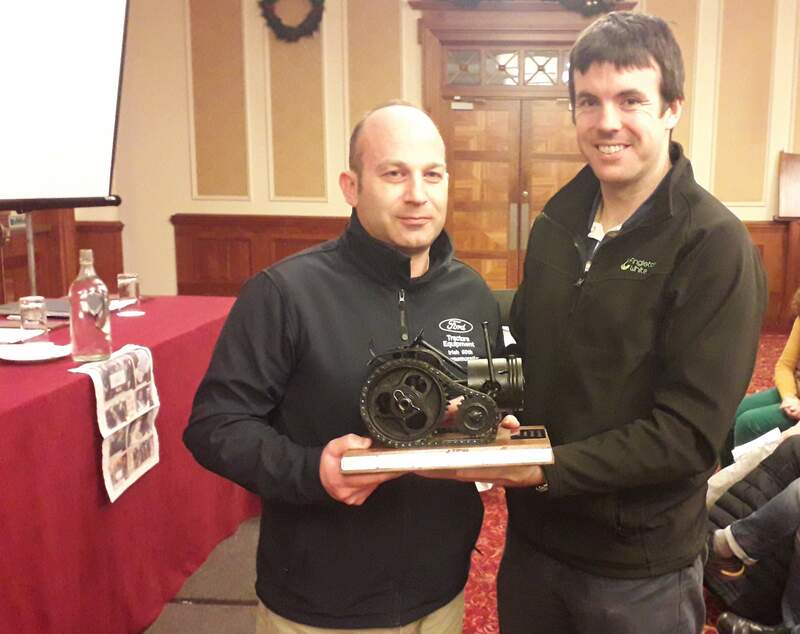 Damien is a very loyal supporter of the club and this year organised the immensely successful 4x4 run, raising €3000 for the MRI Scanner fund at Mullingar Regional Hospital. Well done Damien, it's very well deserved. Landrovers and 4x4s entering the forest trail on our charity run on Sunday 14th October 2018. 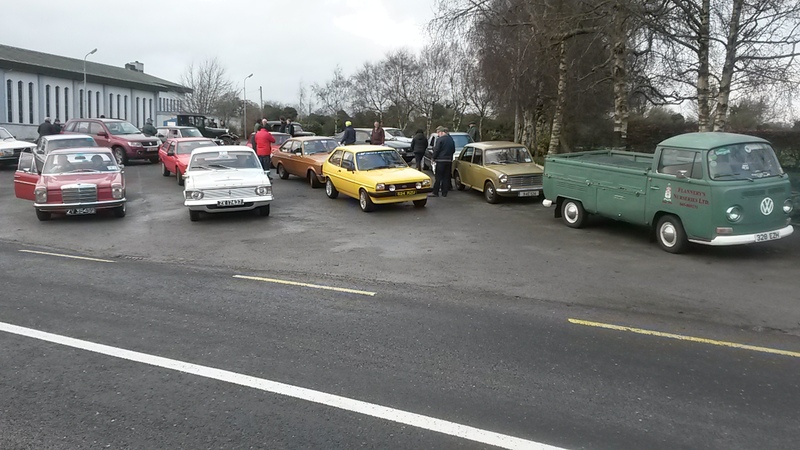 The Run was organised by a Shamrock Car & Machinery Club member, to celebrate the 70th anniversary of Land Rover and to raise funds for a new MRI scanner in Mullingar regional hospital. It was a very interesting run with on and off road sections.